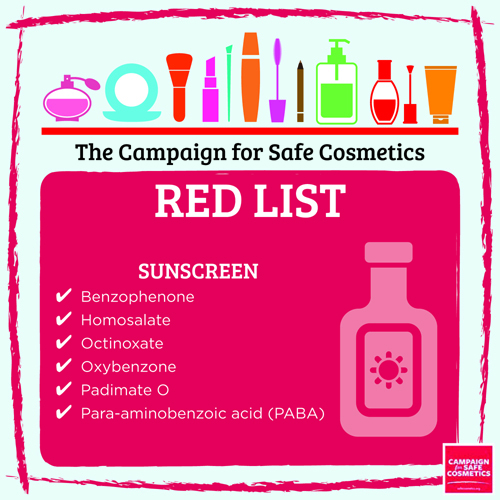 Keys was an early supporter of the Campaign for Safe Cosmetics. 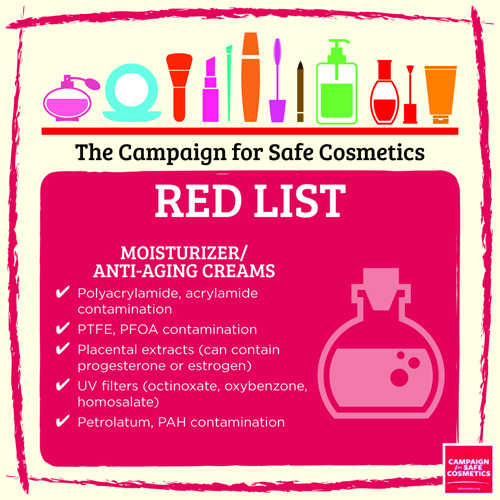 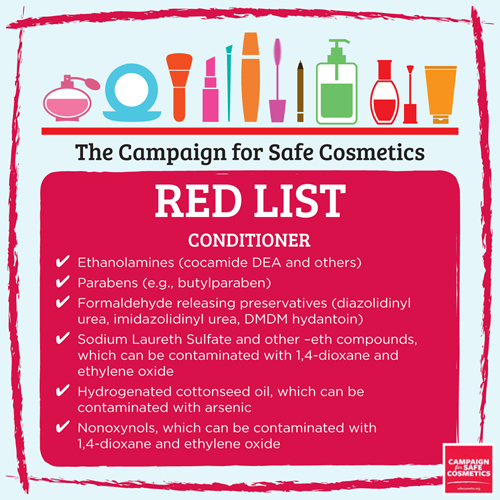 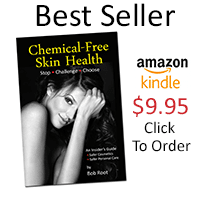 As a Champion Company for the Campaign, we have promoted the Dirty Dozen and later, Dirty 30 chemicals that you should avoid in your skin care and hair care products. 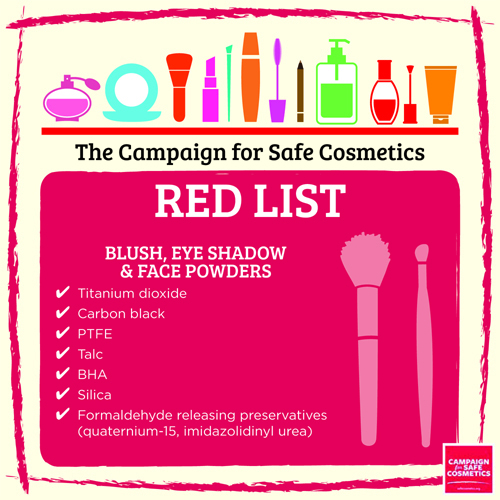 Safe Cosmetics has recently done a great job of updating their website and social media efforts. 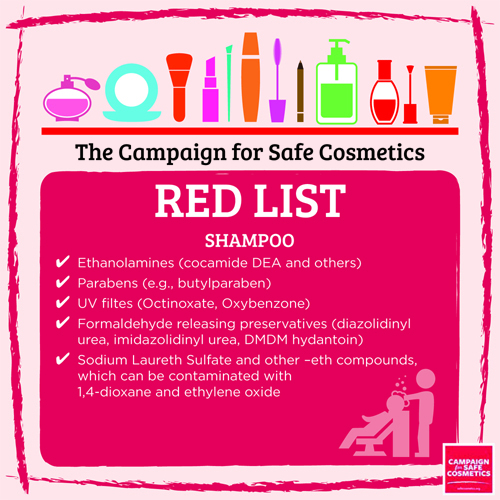 What we are especially pleased with is that they have come up with a great visual reference of what chemicals to avoid based on product function. 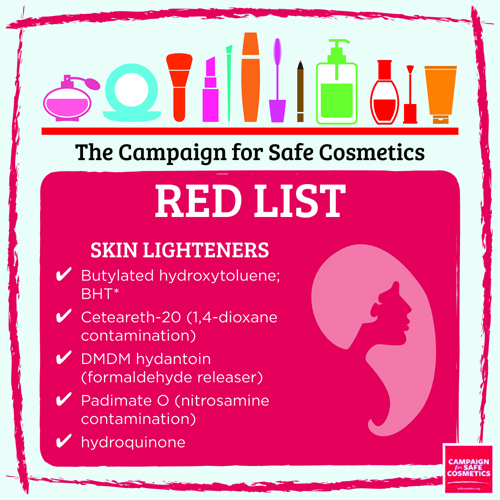 These icons are easy to read and quickly give an idea of what to watch out for. 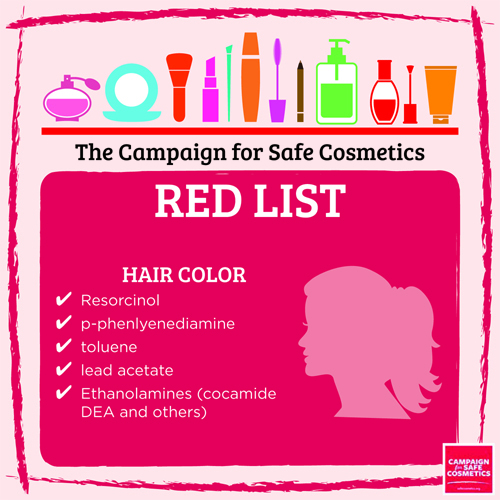 Below are the icons that you can click to enlarge.